What is Mesothelioma & How To Reduce The Risk of It? It is a form of cancer usually affecting the lungs. Cancerous mesothelioma is the most common type of cancer. Mesothelioma originates from the mesothelium which is the protective lining covering most of the internal organs of the body. 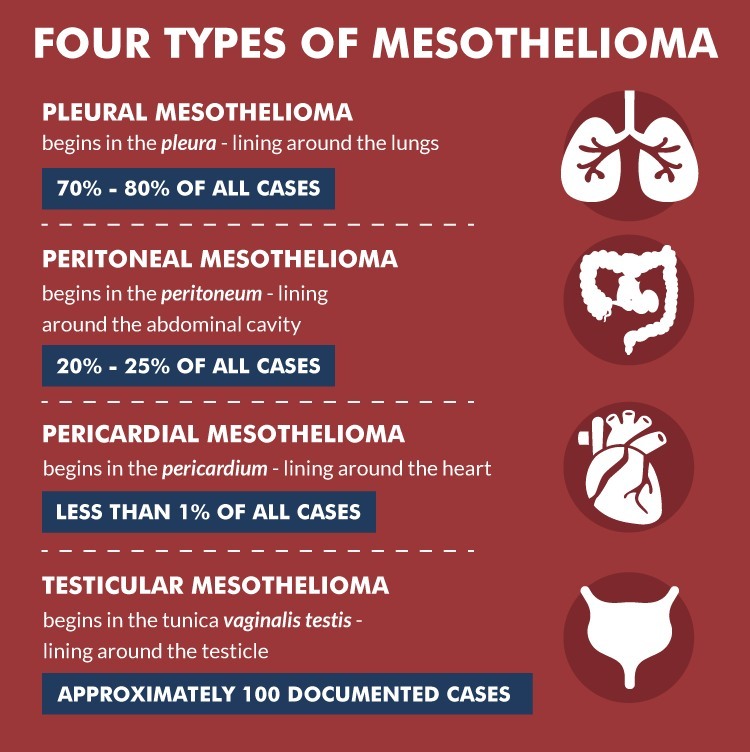 Mesothelioma or malignant mesothelioma is a rare form of cancer that originates from the mesothelium which is the protective lining covering most of the internal organs of the body. People usually develop this cancer from exposure to asbestos. In most cases, it affects the pleura or the outer lining of the lungs and internal wall of the chest. However, it can also originate from the peritoneum, pericardium or tunica vaginalis. In the majority of cases, people who develop mesothelioma were exposed to dust and fibres of asbestos. This includes miners and other people whose work involves exposure to asbestos. Washing the clothes of someone who works with asbestos can also cause the development of this form of cancer. 1. Pleural Mesothelioma: This is the most common type which develops in the lining of the lungs. 2. 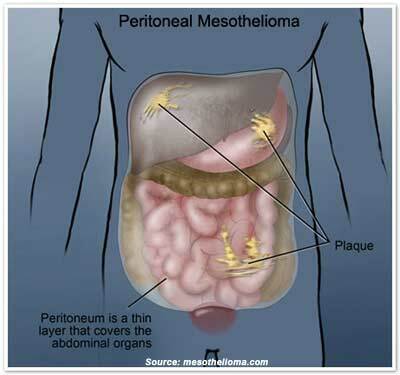 Peritoneal Mesothelioma: It is the second-most common type which forms in the peritoneum or the membrane lining the abdominal cavity. 3. Pericardial Mesothelioma: It starts in the lining of the heart but is very rare. 4. Testicular Mesothelioma: This develops in the lining of the testicles and is also very rare. When combined with pericardial mesothelioma, the two only make up for less than 2% of all mesothelioma cases. The early symptoms of mesothelioma are often ignored since the person usually thinks they are just minor ailments. Most people who develop this form of cancer have symptoms for a few months before they are properly diagnosed. Swelling of the face and sometimes the arms. Cancer originates from a succession of genetic mutations that occur inside a cell. This causes the cell to grow and increase in number uncontrollably. It is still a mystery what cause the mutation that leads to mesothelioma although there are some identified factors that increase risk. Experts believe that cancer forms due to a combination of factors including genetics, inherited conditions, environmental factors, lifestyle choices and health conditions of a person. Living with a person who works with asbestos. Monkey virus which is used in polio vaccines (simian virus 40 or SV40). 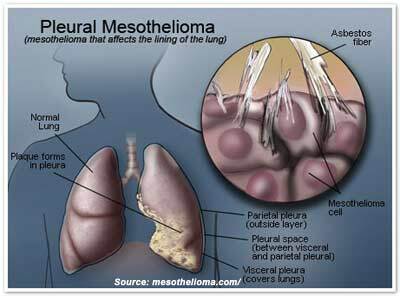 Mesothelioma: The physician will conduct a physical examination to locate lumps or unusual signs. Then, imaging scans may be ordered looking for any abnormality. 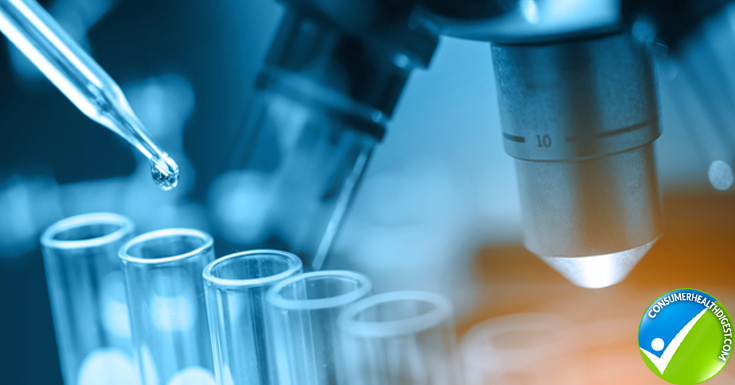 Based on the findings, further testing may be done to determine if it is mesothelioma or other diseases. Biopsy: This removes a small portion of tissue which will undergo laboratory examination. It is the only way to determine if a person has mesothelioma. The specific type of biopsy depends on the part/s of the body affected. The doctor may perform/order a fine needle aspiration, laparoscopy, thoracoscopy, thoracotomy or laparotomy. The tissue will then be examined using a microscope to check for abnormal tissue, and the specific types of cells involved. The type of mesothelioma will determine the treatment plan for the patient. The treatment depends on a case to case basis taking into consideration the health of the patient and specific aspects of the cancer like its location and how it has progressed. Mesothelioma is usually an aggressive disease that is very difficult to treat. The problem is that it is commonly diagnosed at an advanced stage when it is no longer possible to remove the cancer through surgery. If this is the case, then the doctor can only work to make the patient more comfortable while living his/her remaining time. Chemotherapy can also be used to kill cancer cells which can be done before or after surgery. Radiation therapy is often used for preventing the spread of the cancer. Preventing mesothelioma is possible by avoiding asbestos exposure. If your work involves exposure, follow the company’s safety regulations in order to reduce the risk of developing mesothelioma. Check your home if there is asbestos but you may need to hire a qualified expert to detect and remove it. There are alternative treatments designed to improve the quality of life of a patient with mesothelioma. Just remember to check with your doctor before using any of these treatments in order to ensure your safety.